Crabtree & Evelyn is renowned around the world for beautiful gifts and everyday luxuries that capture the essence of British style. 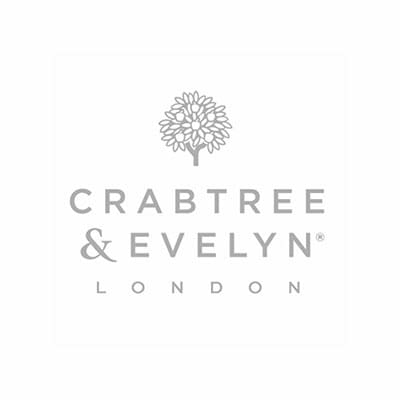 Whether it’s rich, indulgent body butters, nourishing cleansers, or their intensive, award-winning hand therapies, Crabtree & Evelyns’ unique natural skin care treatments have all the essentials your body craves. 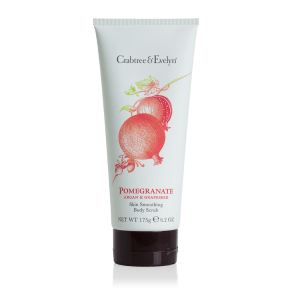 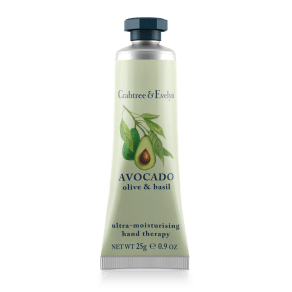 "Crabtree & Evelyn Avocado, Olive & Basil Ultra-Moisturising Hand Therapy"
"Crabtree & Evelyn Pomegranate, Argan & Grapeseed Skin Smoothing Body Scrub"